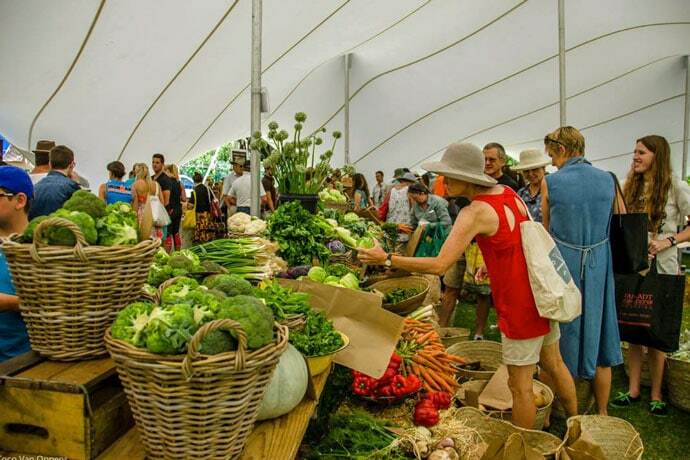 The OZCF Market Day is a community farmers-style market for independent local farmers and artisanal food producers. At the OZCF Market customers can do weekly food shopping (veg, fruit, bread, organic dairy, free-range eggs, honey, muesli etc), try out some delicious cooked and raw foods and be inspired about helping to build an alternative food system. Additionally, customers can buy edible plants and seedlings, compost and gardening supplies and equipment. Traders make every effort to create links between the OZCF, history/tradition and a sense of place, through labelling, using seasonal produce, etc. Educational talks and events are linked to the market and there are plenty of activities for kids such as story telling, planting, craft, yoga and more. Where: Granger Bay, V&A Waterfront (Next to The Lookout Event Venue). Please view the market’s website for details on how to get there. When: Every Saturday from 8.30am to 2pm. Contact: For more information, contact organisers on market@ozcf.co.za or visit the market’s Facebook page.